Casino Rama, a major concert and event centre in Ontario, Canada, has a concert hall with a capacity of 5,000, safety of its guests, performers and staff is a top priority. 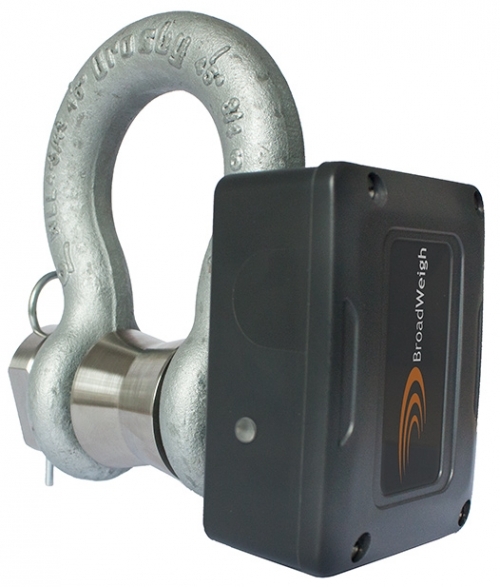 They needed a load monitoring solution to ensure the correct balance of their rigging. 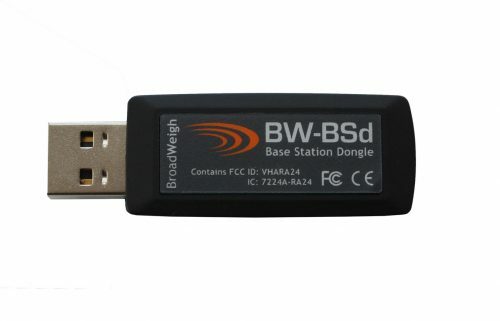 The BroadWeigh wireless USB base station extended range (BW-BSue), was used together with the BroadWeigh shackles, the wireless base station provides up to 800 meters range and the wireless data can be monitored by the technicians, up to 100 channels via the USB connection to a laptop. The technicians were incredibly impressed with the ease of use of the BroadWeigh system. “I would gladly recommend this system for any venue that is concerned with rigging overloads or incoming tours damaging the existing roof structures.” Said Derek Noble, Lead Lighting Technician at the Casino Rama Entertainment Centre.